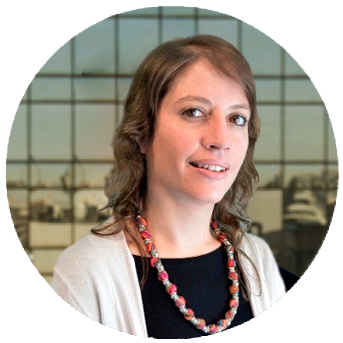 InvestChile and Austrade are organizing a breakfast with representatives of Australian companies. 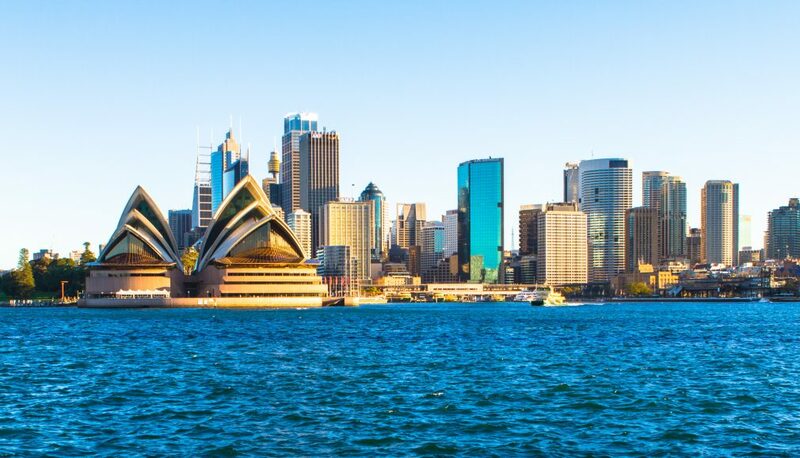 The meeting, in the city of Sydney, will be led by the Minister of Economy, Economic Development and Tourism, José Ramón Valente, and the CEO of the Australian agency, Dr. Stephanie Fahey. The activity, which will take place in Austrade’s offices in Sydney on March 27, will also be attended by the head of Investment Promotion at InvestChile, Ian Frederick; the executive secretary of the Office for Management of Sustainable Projects (GPS), Juan José Obach; and the head of the National Productivity and Entrepreneurship Office (OPEN), Andrés Osorio. 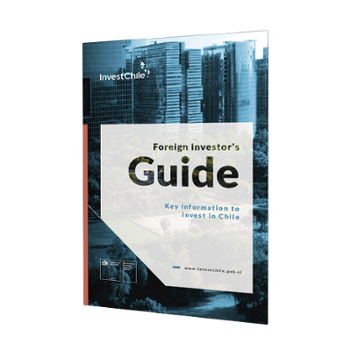 For further details about this event or to coordinate a meeting with InvestChile’s representatives in Sydney, see the contact details below.